Maryland's comptroller says 20 individuals and 25 businesses owe more than $12 million in unpaid taxes, penalties and interest. ANNAPOLIS, Md. 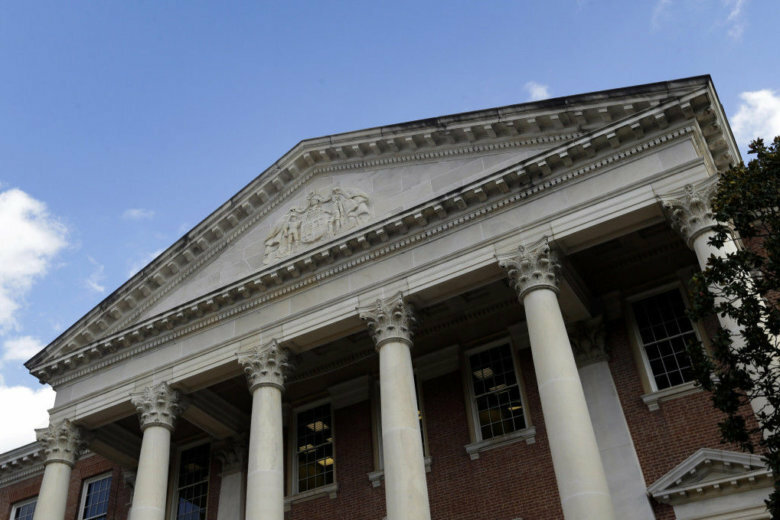 (AP) — Maryland’s comptroller says 20 individuals and 25 businesses owe more than $12 million in unpaid taxes, penalties and interest. News outlets report that state Comptroller Peter Franchot published a list on Wednesday of those who owe the combined $12.7 million. Franchot says in a statement that his office has been publishing the list of people who owe the most since 2000. The comptroller’s office has collected $45 million from those who have been on the list. Prominent Randallstown defense attorney Warren Brown was ranked eighth on the list of individuals and owes $253,214. The individual listed No. 1 owes more than $1.5 million. Brown says he has not intentionally evaded taxes and is working to pay off his bill. He says the debt came from issues with his former accountant.